Missing Link is a heartwarming story about finding where you belong in the world, even when it isn't what you want. It's a story you didn't know you needed. When we went to see Missing Link, I was ready for a fun, upbeat story. While I did get that, I got so much more. Zach Galifianakis is the voice of Mr. Link aka Susan. He brings his literal charm to the character, and I found myself snorting from laughing so hard. Sir Lionel Frost has a bit of Indiana Jones in him. Director Chris Butler mentioned that Raiders of the Lost Ark is the best movie of all time, and Hugh Jackman mentioned how much of an Indy freak he is, so it's safe to say that the adventure is the main focus. My favorite comment from the director sums up how I left the theater feeling. The relationship that Mr. Link and Sir Lionel Frost forge is one that we can all learn from in life. We set aside our wants and pave the way to a path that we truly NEED. 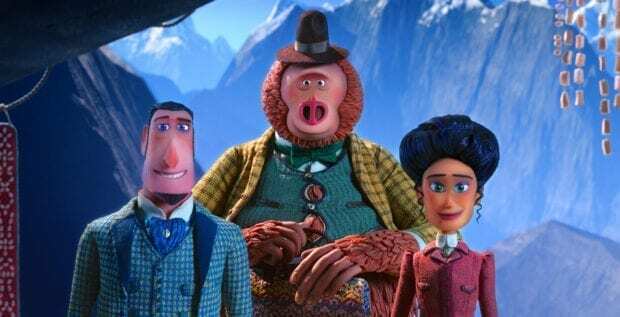 While filmmakers are on a bit of a bigfoot movie kick right now, Missing Link isn't about the history of Sasquatch and the mysterious Yeti. While they do play a small role, the story is about the journey. Hugh Jackman voices Sir Lionel Frost, an adventurer out to make a name for himself by sharing proof of mythical creatures. 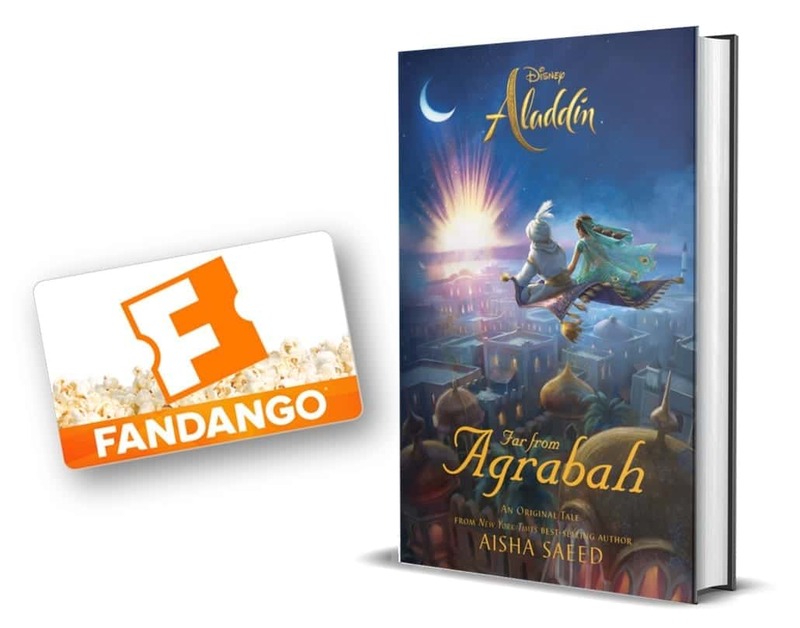 Accompanying them on their journey is Adelina Fortnight, voiced by Zoe Saldana, an independent widow that realizes she needs a little bit of an adventure as well. 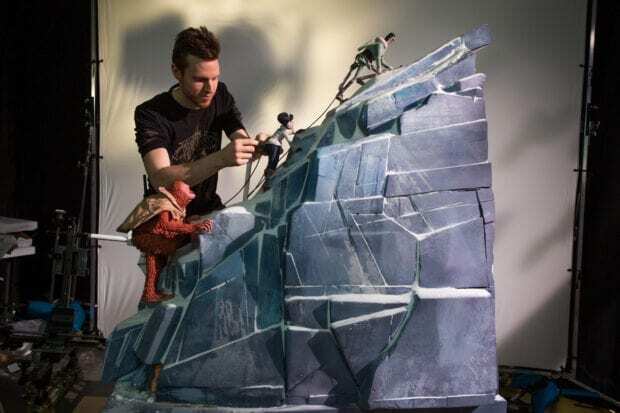 Behind the scenes action on director Chris Butler’s MISSING LINK, a Laika Studios Production, and Annapurna Pictures release. Mr. Link is the heaviest lead character puppet Laika studios has made. He stands 16″ tall. For every second of the movie, there are 24 unique poses an animator creates. The set design was inspired by National Geographic magazine. There were more than 110 sets and 65 unique locations. Adelina’s hair uses nearly 2,000 feet of multi-colored silk thread in various colors (over 1/3 of a mile) which are then blended and styled by hand to mimic the shapes and linear qualities of the pen and ink illustrations of the “Gibson Girl” look. Missing Link is LAIKA’s first film to use full-color resin 3D-printed replacement faces on ALL of its puppets. The RP department’s five 3D printers often ran 24 hours a day churning out approximately 2,000 faces per week for Missing Link. Missing Link took nearly five years to make. Every character uses the rule of thirds. For example, Sir Lionel’s long legs are two-thirds of his frame. The “Nessie” monster’s eyes are in the top third of her face. This ‘rule’ allows for consistency across continents and cultures and helps to create a cohesive look to the film. Behind the scenes action on director Chris Butler’s MISSING LINK, a Laika Studios Production and Annapurna Pictures release. Missing Link is fun for the whole family. I left the theater hoping that they make another movie or even a show series with the characters. Missing Link is in theaters April 12th. Get your tickets now from Fandango or Atom Tickets (Get $5 off your first ticket! Use promo code: SQUAD)!